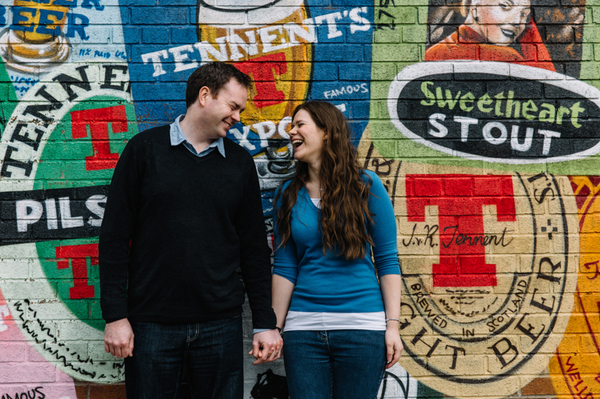 Today I am thrilled to share a gorgeous, creative, colourful and utterly fun Glasgow Engagement Shoot. 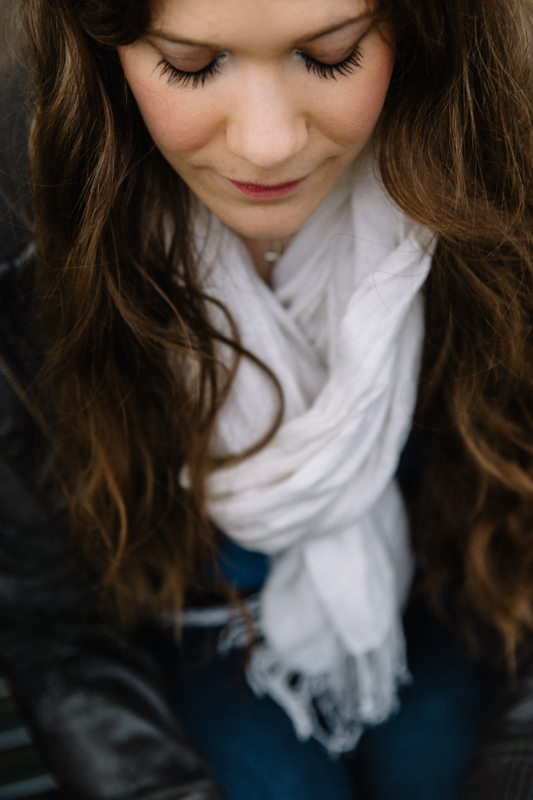 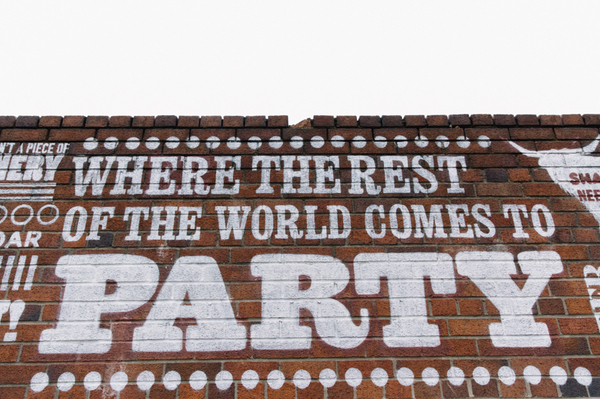 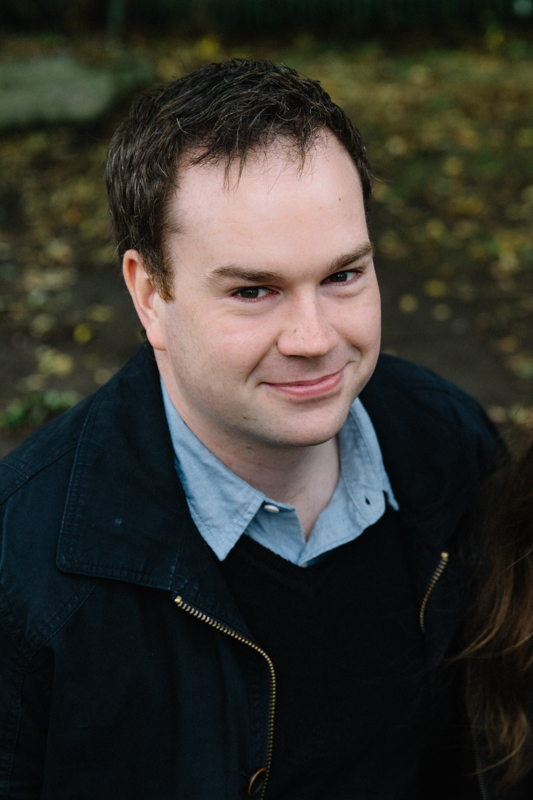 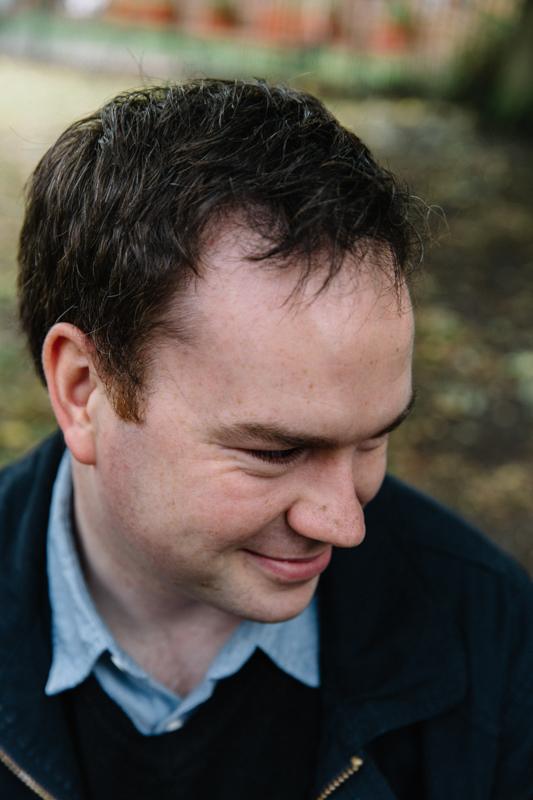 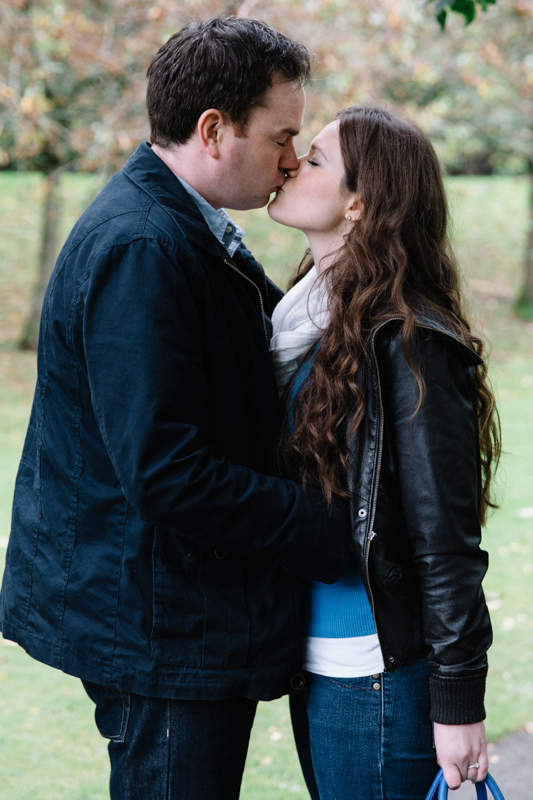 Images were captured by Christine McNally Photography. 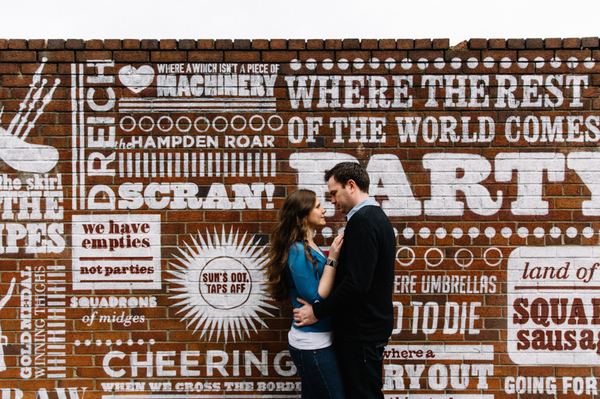 Christine McNally is an alternative wedding photographer based in Warwickshire, but covering weddings all over the UK. 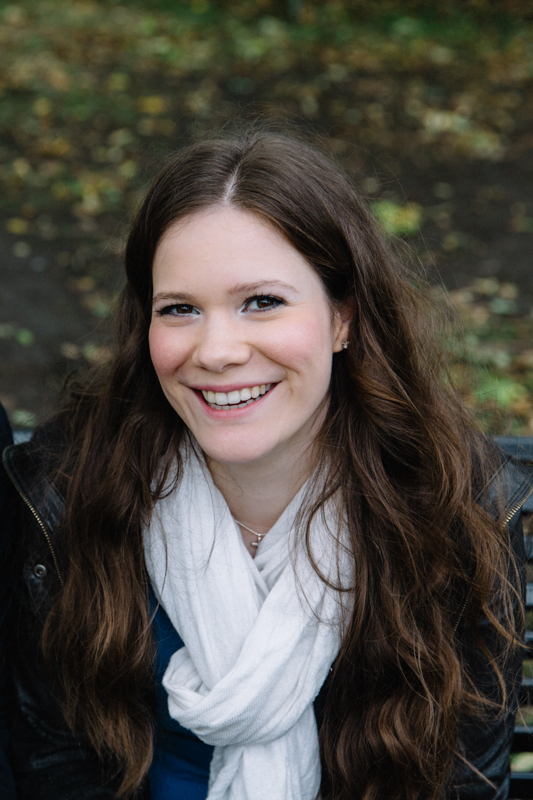 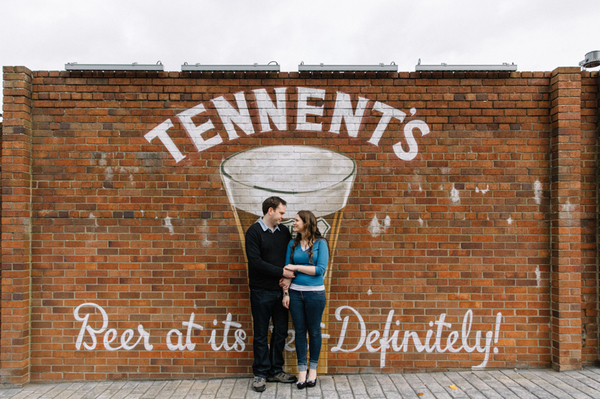 She is South African and moved to the UK about 7 years ago, originally living in Glasgow before a move down south. 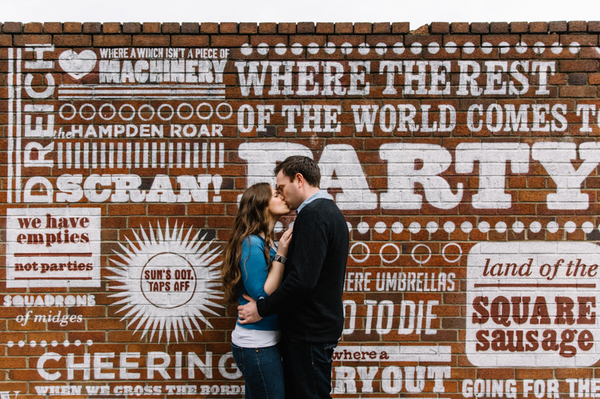 She loves fashion, vintage style, bold colours, cats, puppies, good food, and peanut butter. 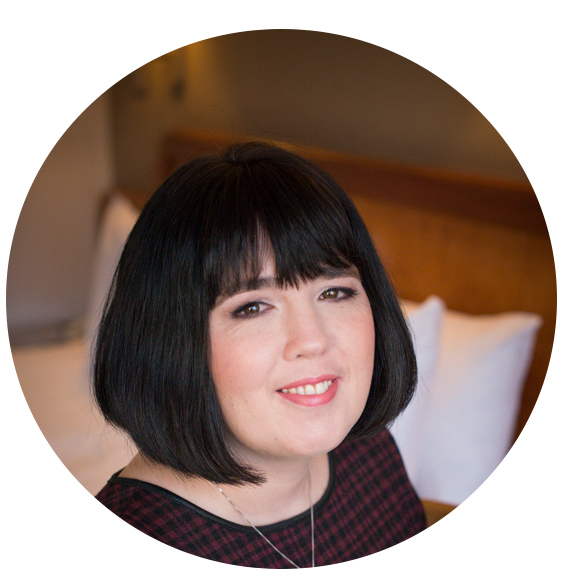 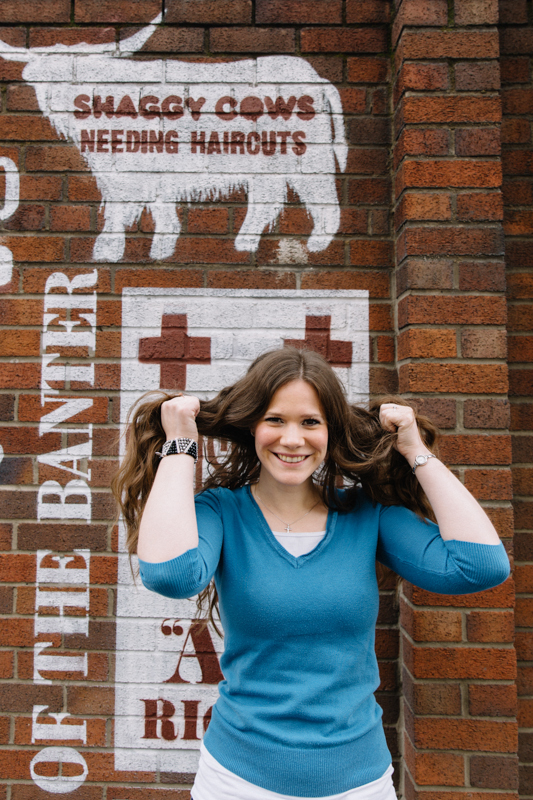 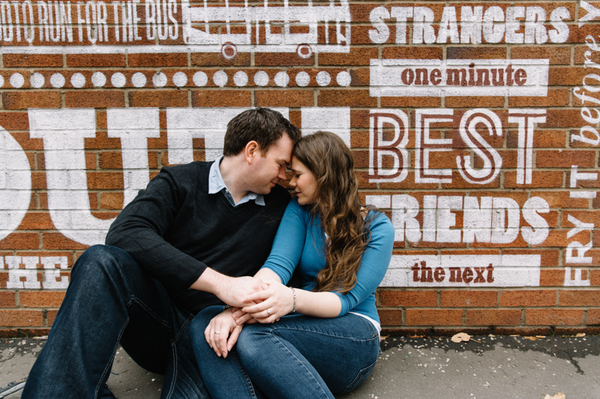 She can best be described as chatty, honest and a bit obsessed with making beautiful photographs. 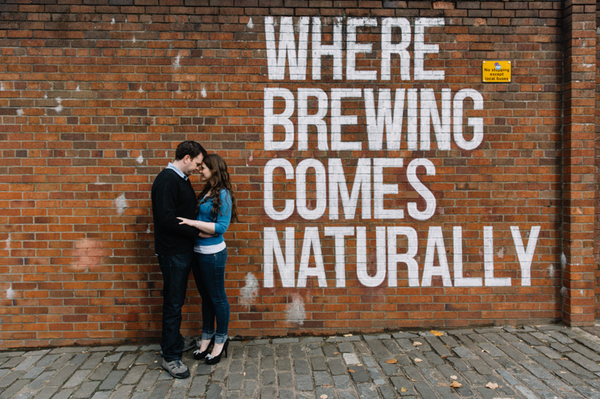 Why did you choose your Engagement shoot location? 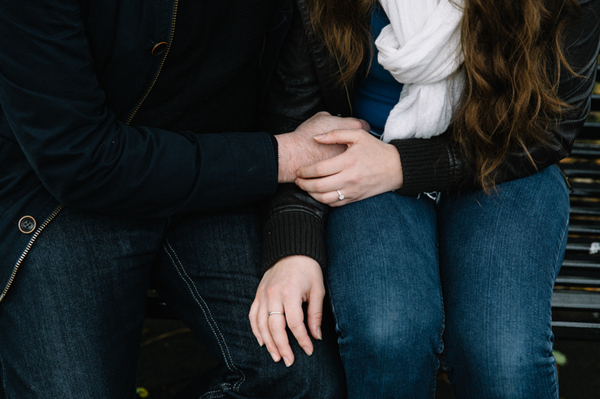 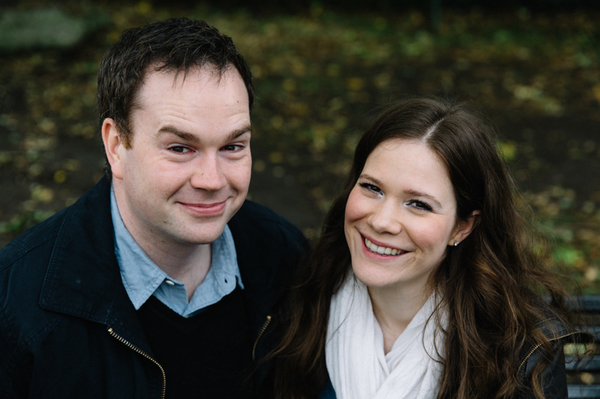 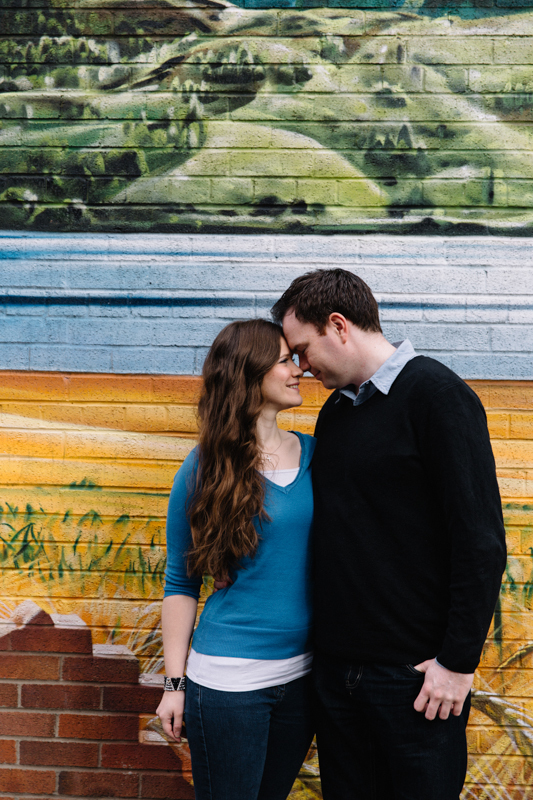 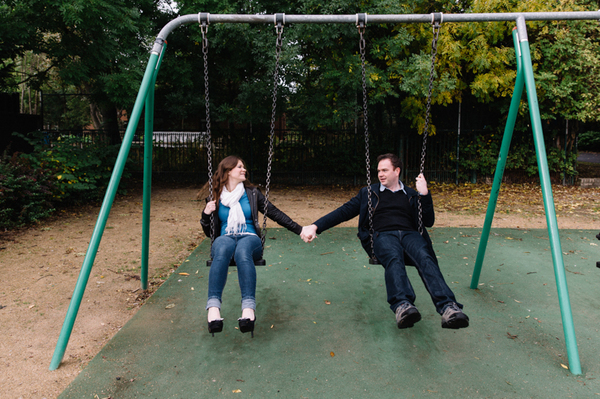 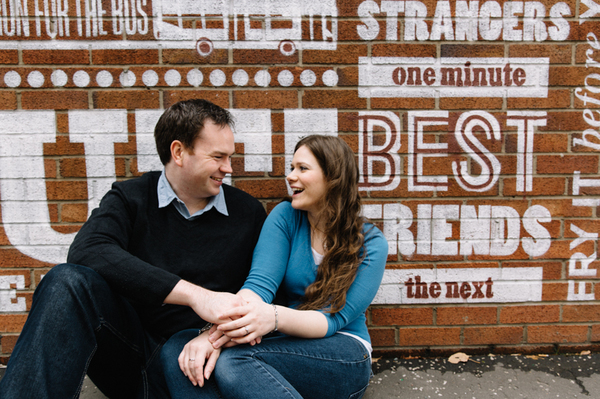 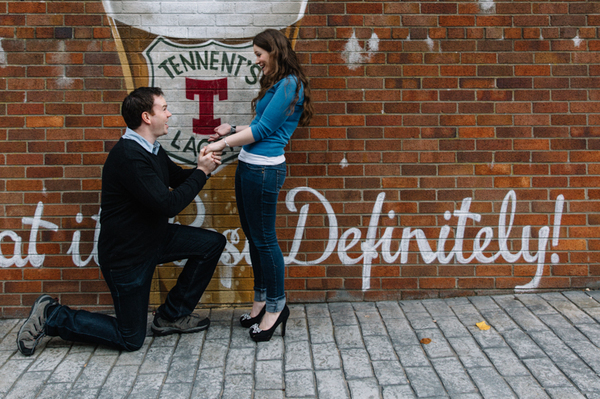 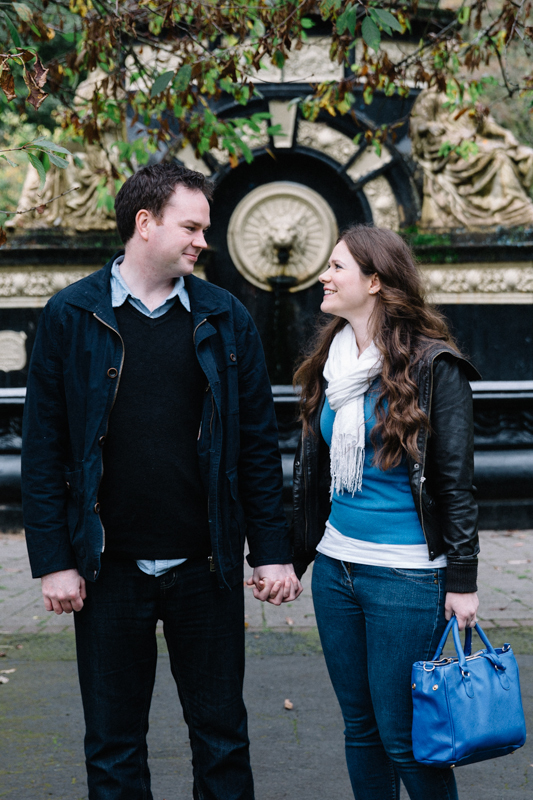 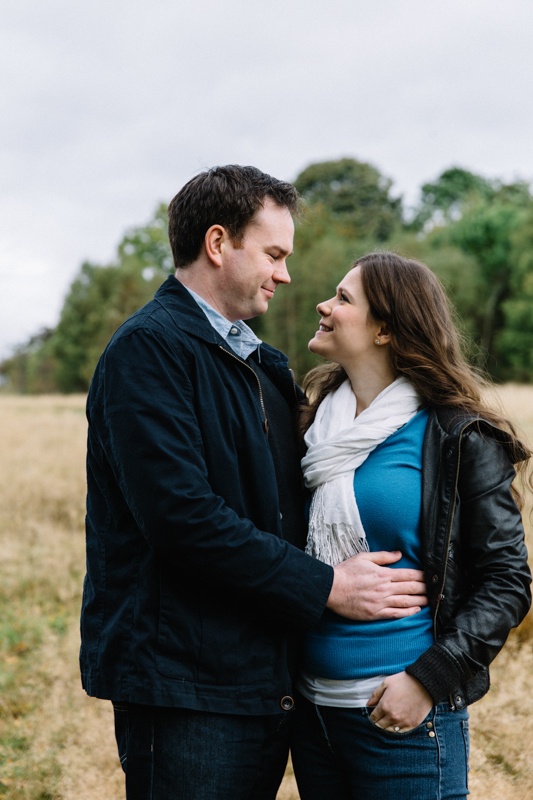 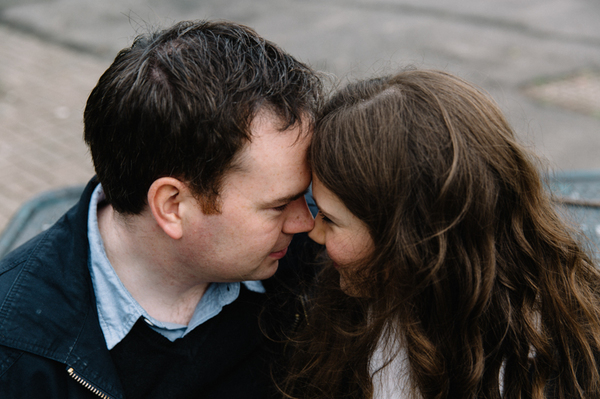 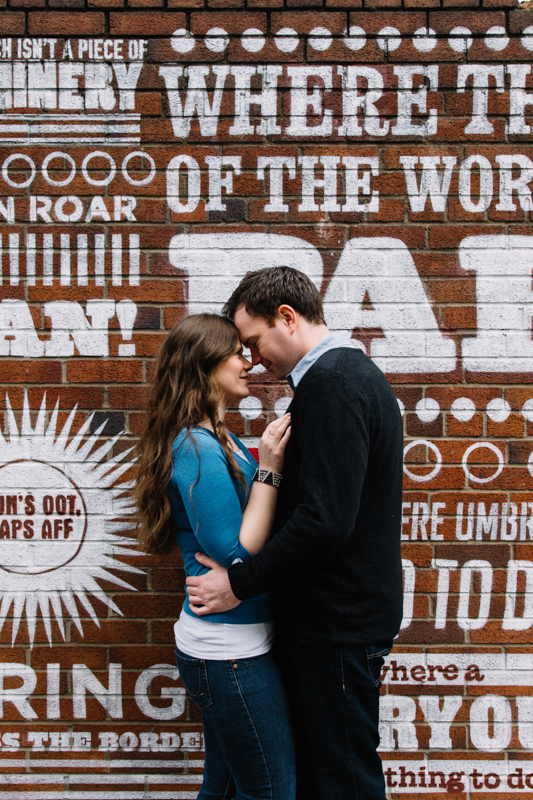 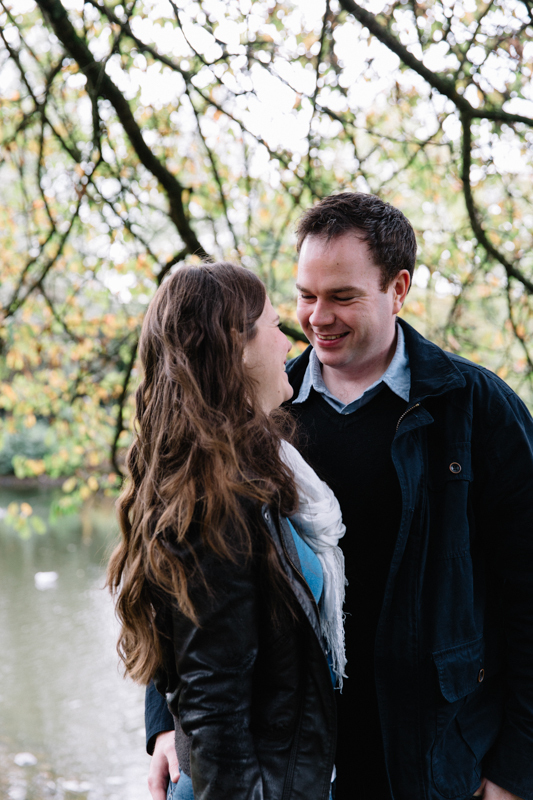 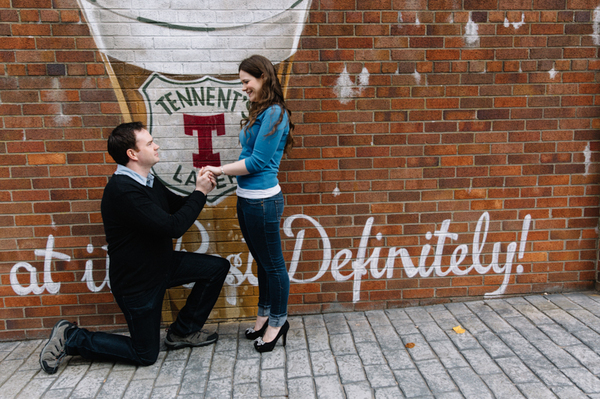 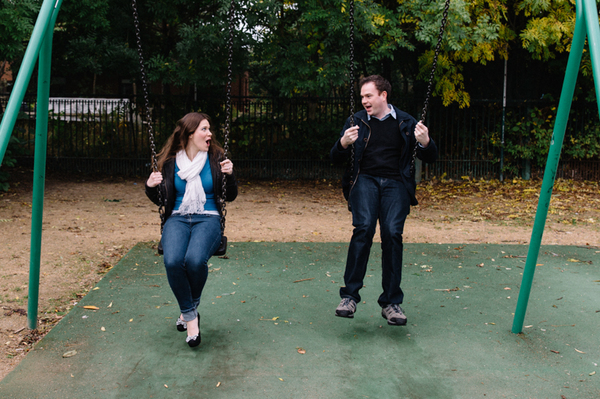 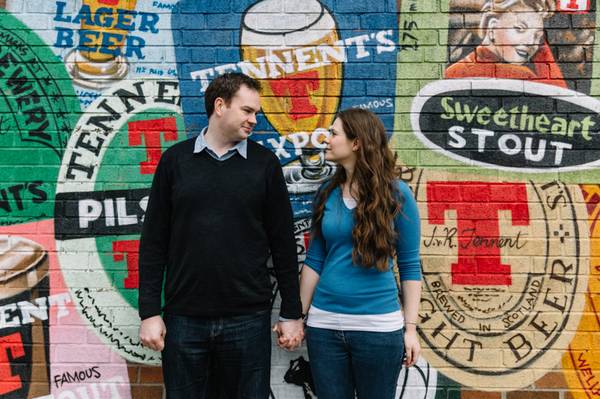 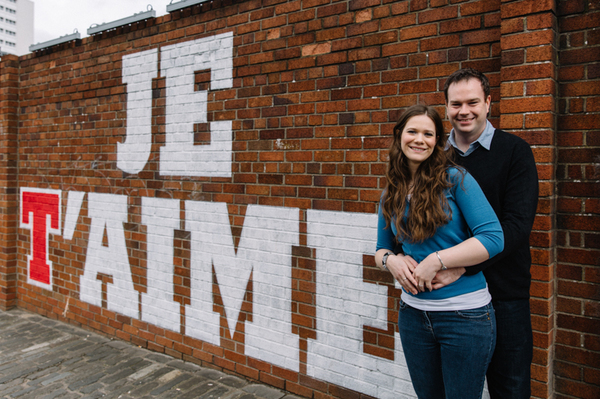 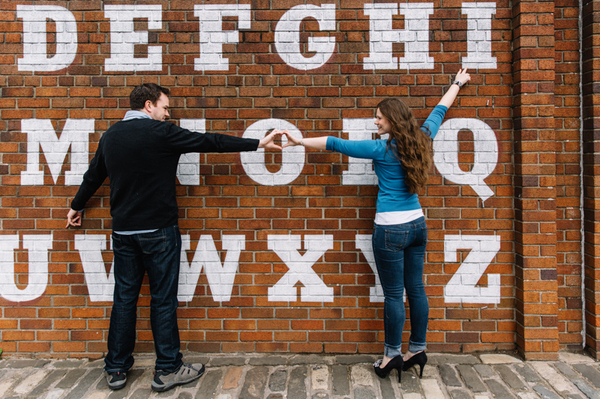 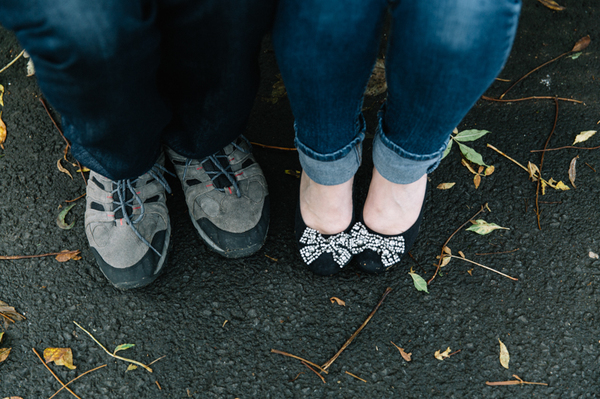 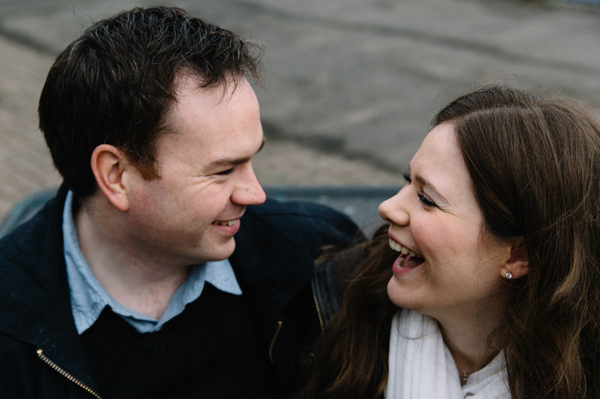 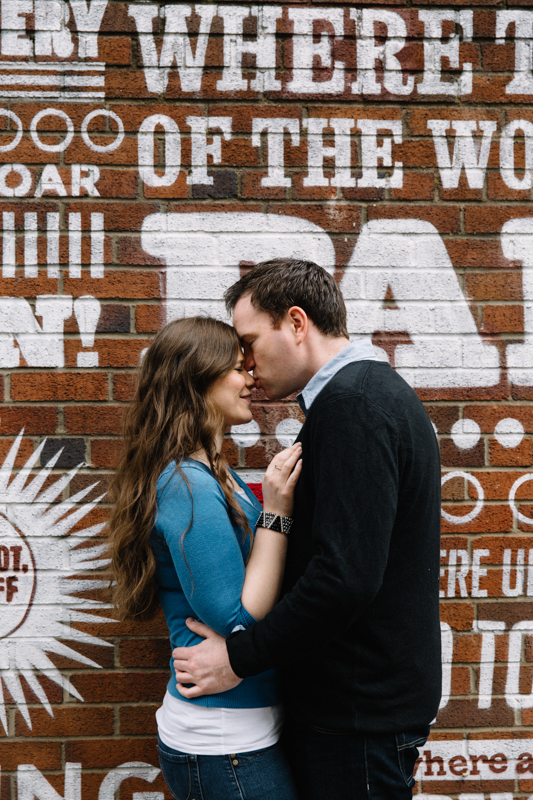 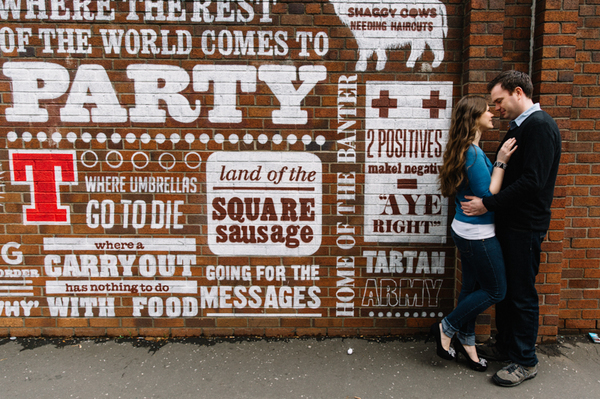 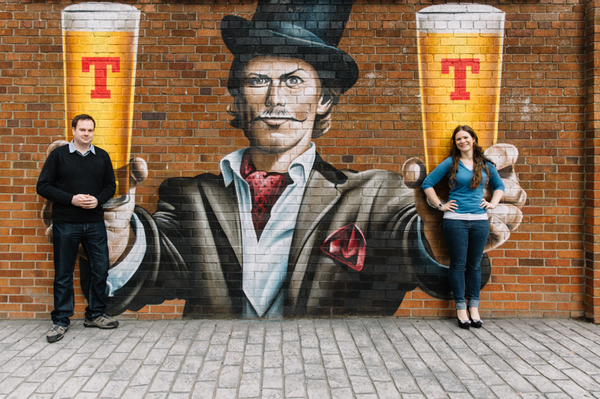 Thank you so much to Christine for sharing this gorgeous Glasgow engagement shoot. 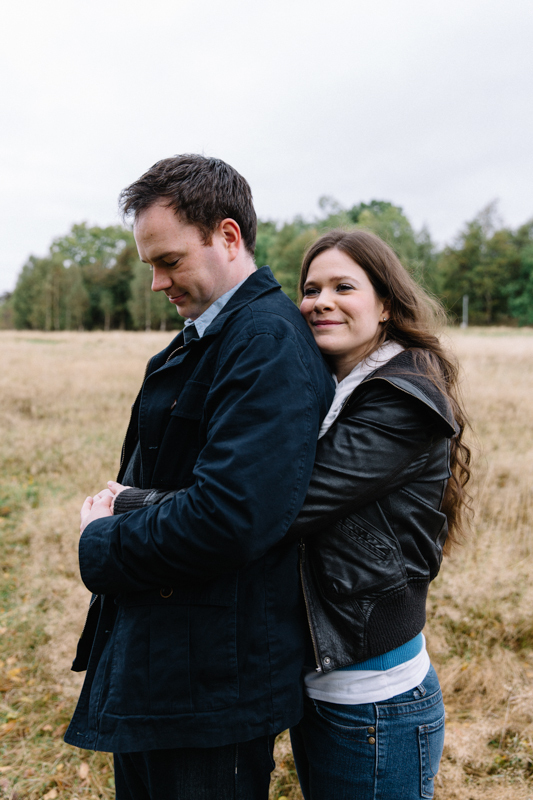 The couple have such a loving and fun personality that their happiness is infectious and the shoot location could not be more perfect in complimenting that. 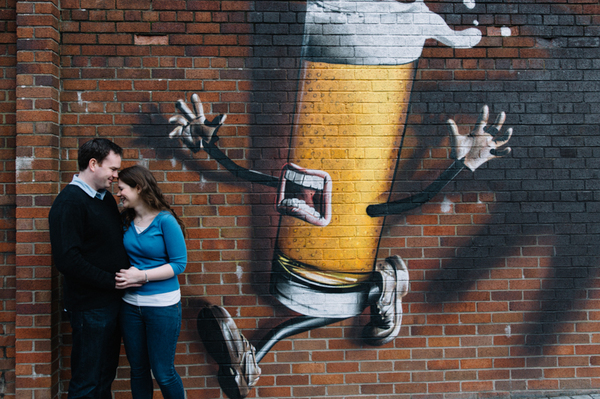 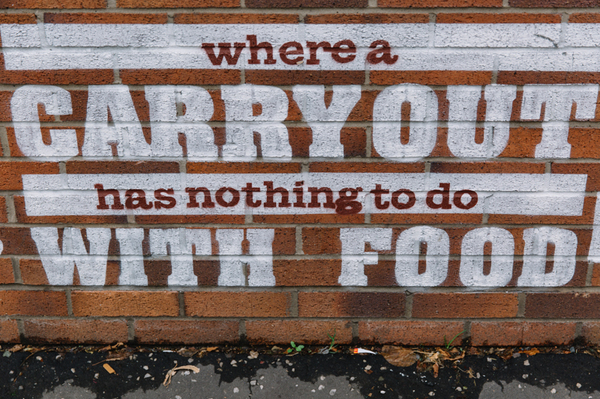 The Graffiti provides a really exciting background and contrast to the relaxing images from the park.